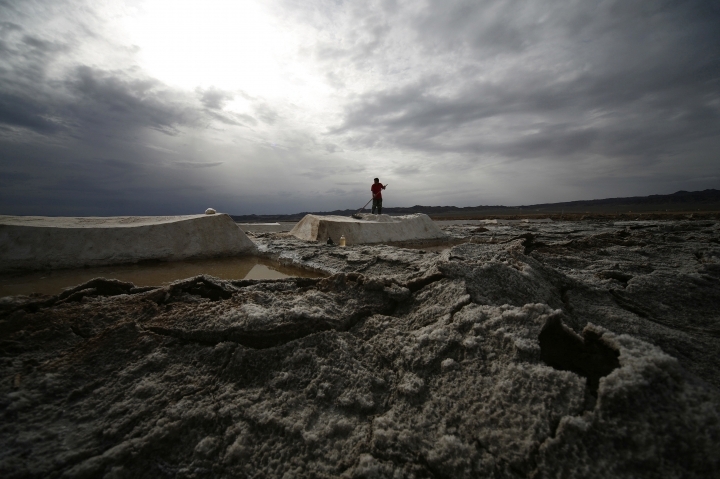 BEIJING — China has started an overhaul of its salt industry, easing a monopoly that has existed in some form for more than 2,000 years and predates the Great Wall. New regulations went into effect at the start of this year. 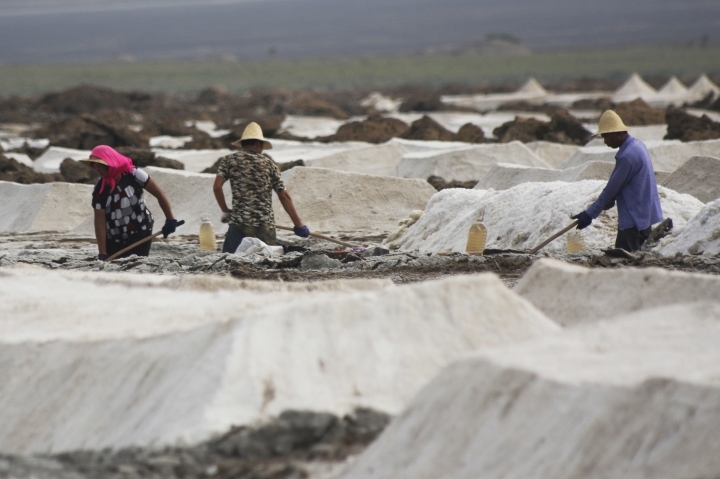 Under a plan published by China's State Council last year, government regulators will allow private companies to enter the salt market. Existing wholesalers will be allowed to operate outside their previously designated areas, run marketing campaigns and introduce "modern ways of distribution." Government planners will retain supervision over retail pricing to "prevent abnormal fluctuations," but prices will otherwise be set by the market, according to the State Council. Dynasties dating back more than 2,000 years have tightly controlled how salt is manufactured and sold. Under Communist Party rule, government planners and salt manufacturers have worked hand in hand to set production targets and prices, with a special police force sniffing out and shutting down private producers. State media reported in 2013 that Chinese e-commerce giant Alibaba Group's online marketplace, Taobao, cracked down on unauthorized salt vendors. But China has pledged in recent years to open up its economy to more private and foreign competition and make government-run companies more competitive. Its handling of salt — a tiny segment of the economy compared to other state-dominated industries — could be a test of those promises. Store managers and observers of the market told state media that they are hopeful that salt prices will soon fall and that new salt products will arrive on shelves. But Zou Jialai, a Shanghai lawyer who has represented private companies in salt-related cases, cautioned against trumpeting an end to the monopoly. Zou said he expects state-owned firms to continue to control how salt is sold here, but with more competition than before. "I want to say that it is not reform; it is just an improvement," Zou said. "The monopoly is still on, and it is improper." Associated Press researchers Fu Ting in Shanghai and Liu Zheng in Beijing contributed to this report.